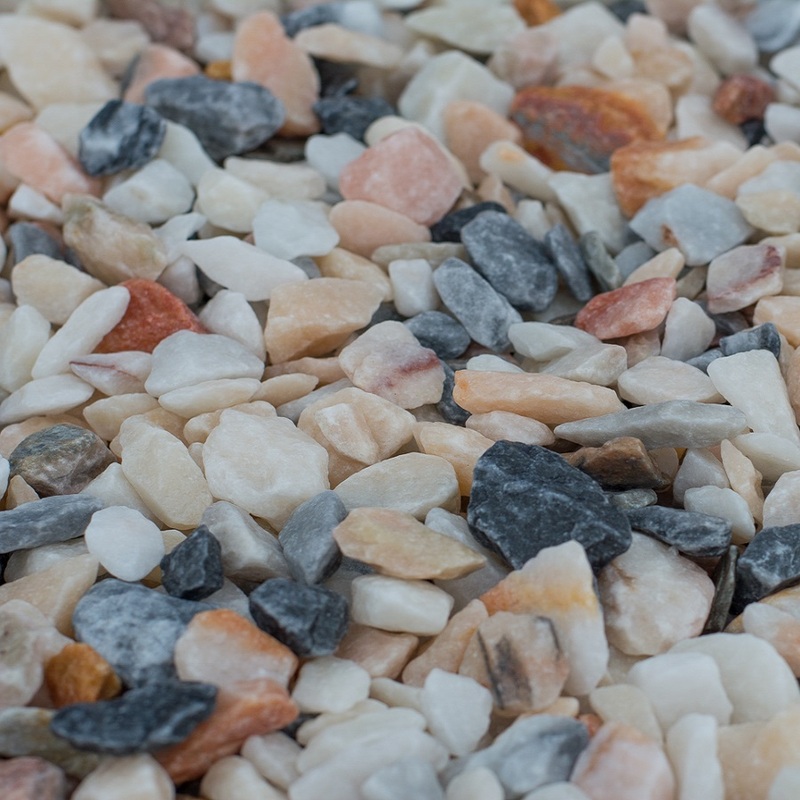 This beautiful Flamingo Gravel is a mix of peach, pink and white with blue and grey angular pieces which deepen in tone when wet. 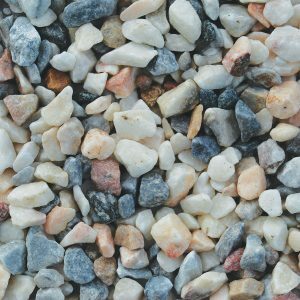 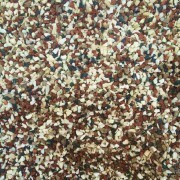 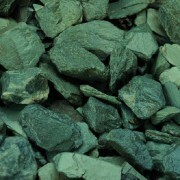 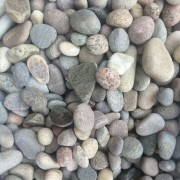 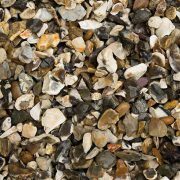 The Flamingo Gravel is quickly becoming a popular decorative aggregate due to its versatility and beautiful colour. 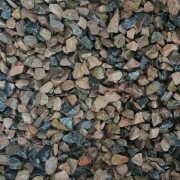 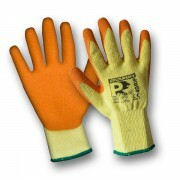 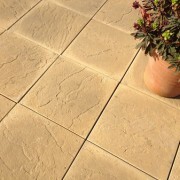 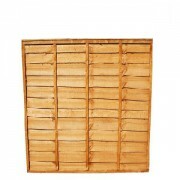 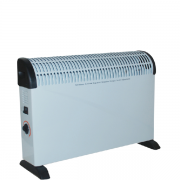 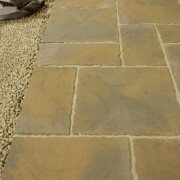 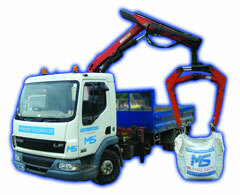 Suitable for drives, paths, borders, landscaping projects and garden decoration designs. Are you interested in Flamingo Gravel?